We are a small team with a straight forward, friendly approach who are happy to discuss your individual needs to ensure you get the help that’s right for your business. 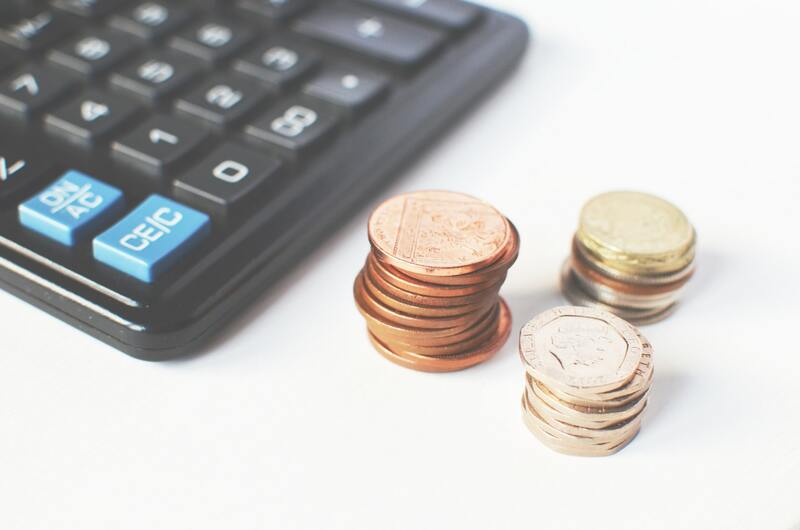 We offer fixed fee pricing, so you know exactly what you will be paying for your accountancy fees. Xtax offers a wealth of knowledge, experience & advice to support all of your personal and business accountancy needs. Xtax Accountancy Services Ltd in Newmarket is a well-established and trusted company that has built up an enviable reputation since opening in 2003. We pride ourselves on our commitment to provide a professional service at all times, whilst maintaining the highest quality of work. We work on a fixed fee basis with no hidden charges and free telephone advice for existing customers. We pride ourselves on our commitment to provide a professional service at all times, whilst maintaining the highest quality of work. We can take the worry away when it comes to self-assessment tax; allowing you to concentrate on running your business. We work alongside reputable mortgage and financial advisers who can advise on both private and commercial lending, pensions and inheritance tax issues. We provide accurate, comprehensive accounting advice. Tailoring our service to suit your specific needs.